Sheida Isabel Elmi is Research Program Manager at the Aspen Institute Financial Security Program (FSP). 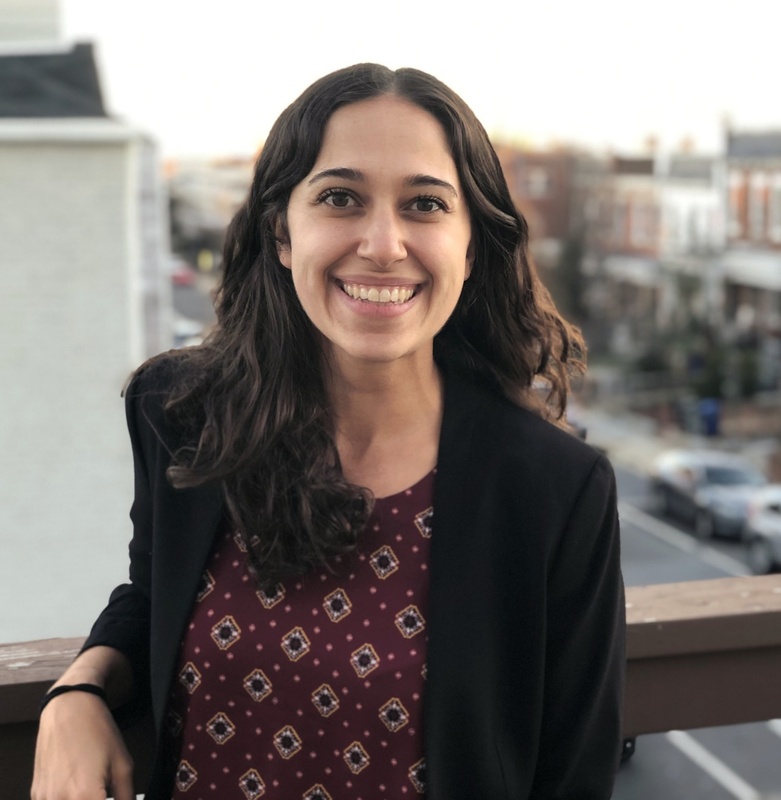 Sheida manages FSP’s Consumer Insights Collaborative, an effort across nine nonprofits to collectively understand and amplify data about the financial lives of low- and moderate-income households. She will also support research efforts related to employer-sponsored benefits and other topics connected to short- and long-term financial stability and security. Before joining Aspen, Sheida was an associate manager with The Pew Charitable Trusts’ Financial Security and Mobility project. There, she led quantitative analyses, in-depth interviews, and focus groups to explore how families fare across different measures of financial health and synthesized the findings for a variety of audiences, including the public and policymakers. Before that, she was a research analyst at MEF Associates, where she helped evaluate federal programs aimed at promoting economic security through education, matched-savings accounts, and employment and training programs. Sheida has a Master of Public Policy degree from the University of California, Berkeley and a bachelor’s degree in political science and international studies from Northwestern University.